If you are thinking of taking IELTS to satisfy your requirement, consider taking CELPIP as well. This change to the Council’s English Language Proficiency Requirement is already in effect! In order to apply to become a realtor, a Level 7 is required on reading, writing, speaking and listening in English by achieving a level 7 on the four components of the Canadian English Language Proficiency Index Program – General (CELPIP) test. 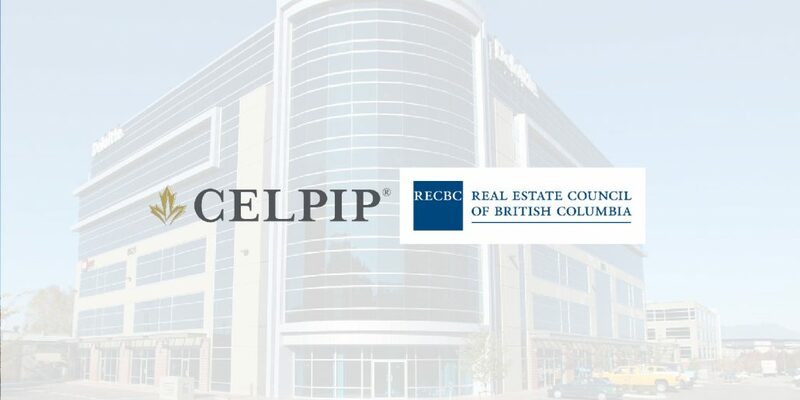 The CELPIP-General Test assesses all four areas – Listening, Reading, Writing, and Speaking, and is accepted by the Real Estate Council of British Columbia and Immigration Consultants of Canada Regulatory Council. The CELPIP-General LS Test assesses two areas – Listening and Speaking proficiency, and is accepted by IRCC as proof of English language proficiency for Canadian citizenship. Europa is the official certified partner for delivering the CELPIP preparation course.